Damage and decay can really cause problems for the teeth. A single incident or issue can even cost you a tooth. However, there are also many instances when damage or decay is severe enough to warrant a filling or repair, but not so severe that a dental crown is needed. This is a moment for inlays and onlays. 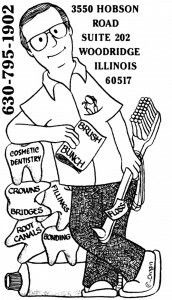 These dental restorations are part of the treatment available from us at Thomas J. Machnowski DDS in Woodbridge, IL. As your cosmetic dentist in Woodbridge, IL, we are happy to review your needs and propose the different answers we can make available. One of the least familiar to our patients, but most flexible of the dental restorations we offer are inlays and onlays. They are crafted of ceramic material that we can apply to the upper area of the crown. This is the portion of your tooth above the gum, and which is so prone to damage or decay. When the cusps, which are the biting areas of the tooth, sustain damage or have succumbed to decay, it means that some of the tooth material must be removed. We can use inlays or onlays to repair and replace that material. Rather than eliminate enormous portions of the crown in order to use a filling, inlays and onlays are a much more functional solution. They offer superior support to the remaining structure of the tooth, and are as hard as actual tooth material, enabling you to use the tooth as you always have. What makes inlays and onlays different from one another is the area of the crown they protect. The inlay is as it sounds, and goes into the top of the tooth, filling in the area between the cusps. The onlay is made to cover the entire biting surface of the tooth, even replacing the original cusps. This may sound like a dental crown to some, but it is not the same. Instead, it is more like a midway between a filling and crown because it does have some of the tooth material removed, and it bonds to it with a durable and long-lasting shield, but it does not demand that so much of the tooth be removed that a whole cover be put in place. Crowns are not rings around a tooth but are more like hoods that emulate a tooth and cover what remains of the original crown. The inlays and onlays take away much less of the tooth, but offer superior support over classic fillings. 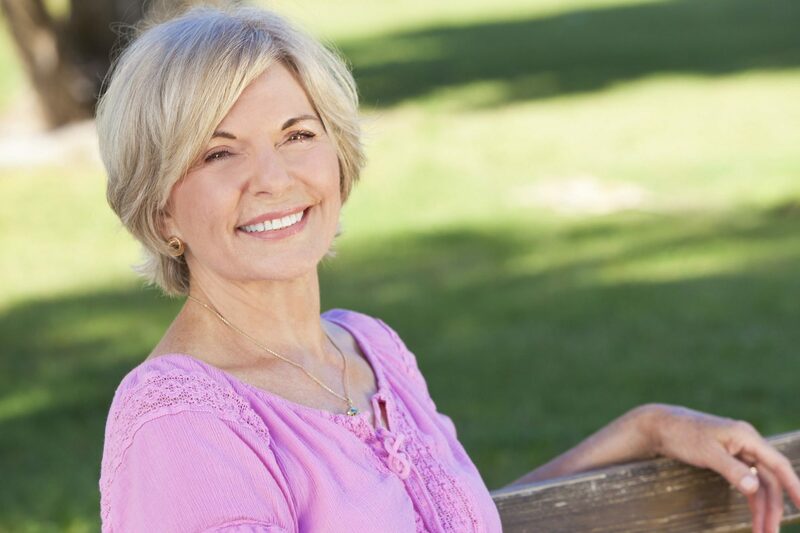 If you have additional questions about gastric sleeve surgery, or about any of the other treatments mentioned here, give us a call at our Woodridge, IL office at 630-795-1902. You can also use our online contact form and one of our staff will get back to you promptly.